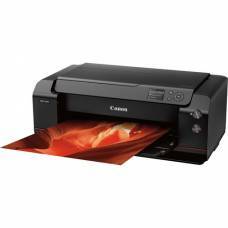 Print your own creative images from the convenience of your home. 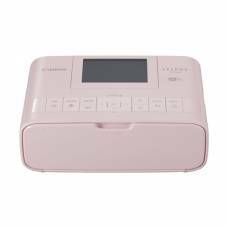 Not only is it more time efficient and affordable, but it takes to stress out of printing images as you have full control over the output. Select your own quality paper, dimensions and quality of print. 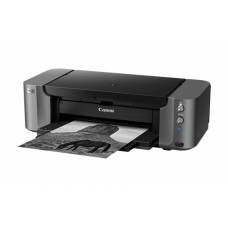 Invest in any of the quality printers for sale online from Outdoorphoto. 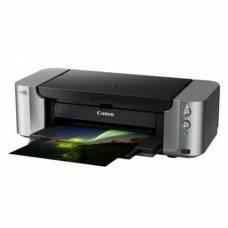 Our range of professional Canon printers gives you all the control you need to produce professional images of the highest standards, ensuring you get the results you desire. 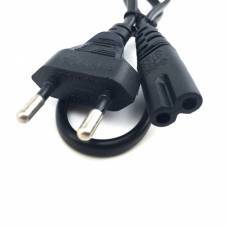 Whatever the size or the purpose of your printed works, we provide you with top-of-the-range printers at great prices. 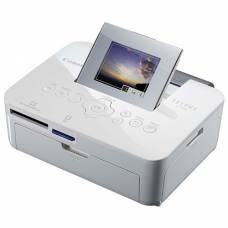 You can enjoy great flexibility with the stylish and ultra compact photo printer for instant prints .. 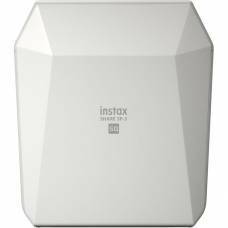 Snap a selfie and print on the move to keep those precious moments close. Get an instant printout for immediate memory-making. 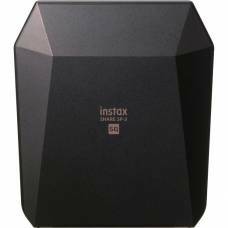 Take your smartphone photos and print them out onto instant film. 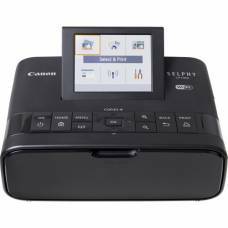 Print fast and easy on the go with this Canon SELPHY CP1300 Wireless Compact Photo Printer. With the Canon SELPHY CP1300, you can have your memories wherever you go. 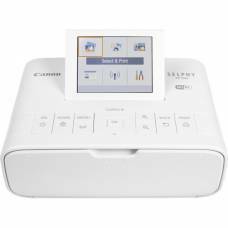 Print beautiful memories instantly with this cool Canon SELPHY CP1300. Every Cyberdyne product from the production line is subject to intensive quality control. 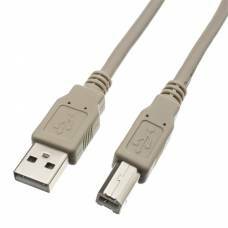 Cable quality is very important when it comes to USB 3.0 computer connections. 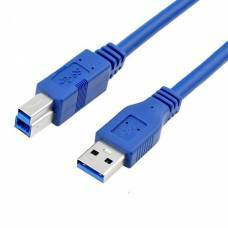 Connect a USB type a male to type B male cable easily with this 2m high-speed cable.